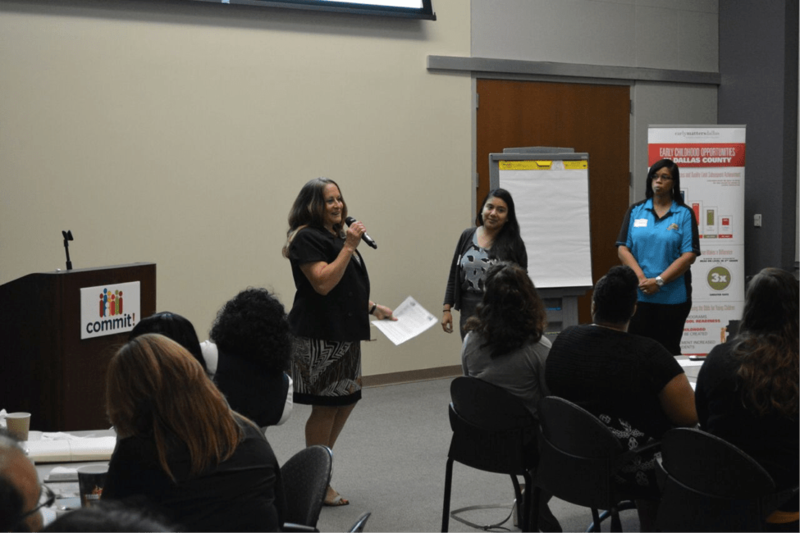 On September 16, over 75 school counselors, college advisors, and student success champions came together for the Postsecondary Attainment Convening to discuss how we can work together to get more students to and through college. Data from Commit!’s text messaging program last year showed that students in Dallas County had more questions about financial aid than any other concern. The convening focused on mobilizing college affordability by setting FAFSA/TASFA goals for Dallas County, discussing effective practices for increasing financial aid completion rates, and collaborating on how to implement those practices on each participant’s respective campus. 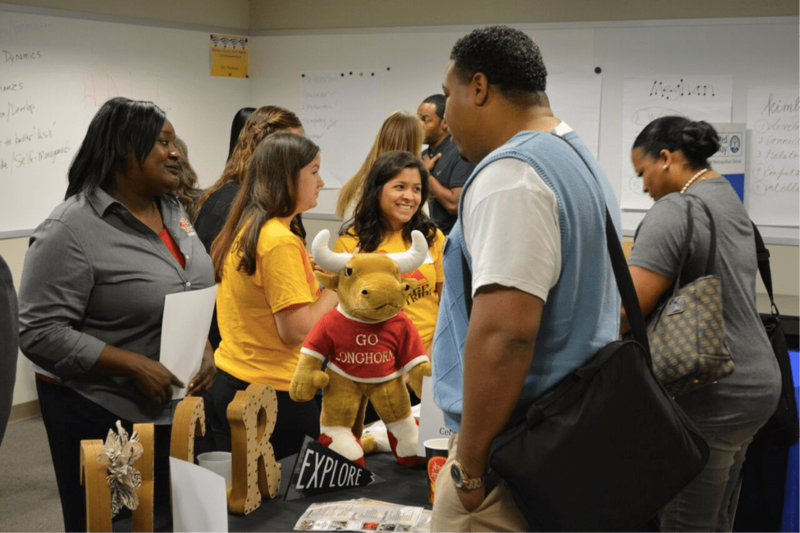 As part of the Generation Texas Month coming up in November, each participant signed a challenge to commit to reaching the countywide goal of 48% financial aid completion by July 2017, up five percentage points from last year. To add your name to the challenge click here. By pledging you will also receive a community event planning guide. 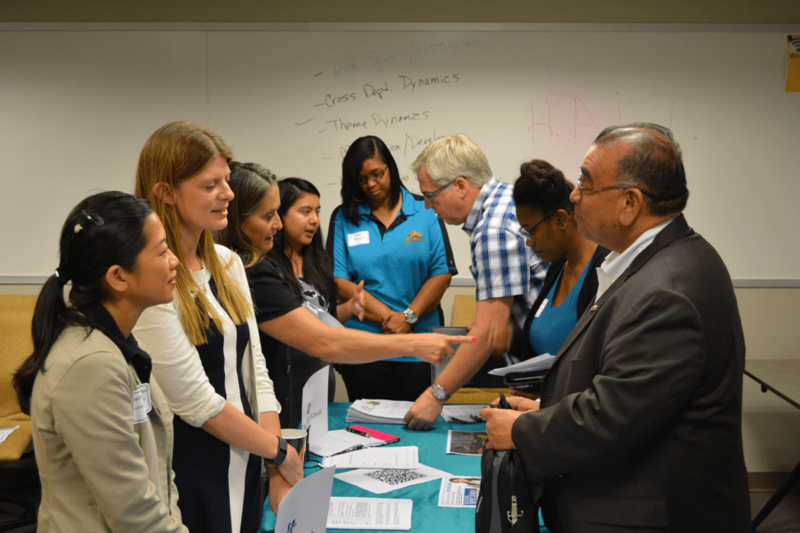 Each Dallas county campus that showed at least a five-percentage point increase in FAFSA completion rates from 2015 to 2016 was invited to share what they did differently in 2016 that contributed to their increase. Find out more about effective ways to increase FAFSA Completion at your school based on examples from other local schools here. Rebeca Perfecto, a UNT admissions counselor gave advice on effective strategies for advising undocumented students and their families. Elizabeth Caudill, Director of Higher Education and Workforce at the Dallas Regional Chamber, spoke on how we can engage with the 85th Texas Legislature by urging all educators to be informed about the issues and to share their stories with legislators, citing Twitter as a quick and effective way to communicate with them. In short, the convening was a morning packed with information and collaboration, empowering all college access champions to do what they do best: getting our county’s students to college! 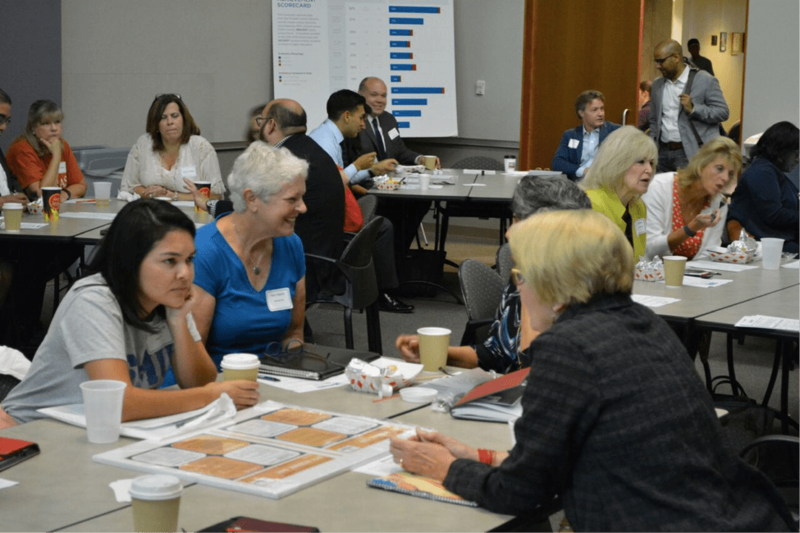 For questions about anything discussed at the convening, contact Sarah Jensen at sarah.jensen@commit2dallas.org. For further resources regarding the financial aid process, please visit www.YouCanAffordCollege.org.